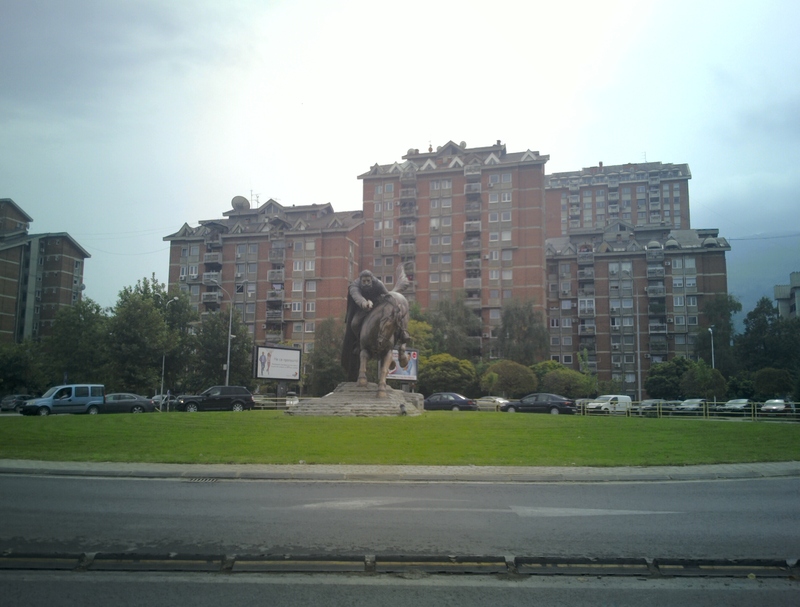 Skopje is a city of statues, complete and total overload. In the central square spinning around you can see dozens, covering several styles and materials. Most of thenm have been added in the past few years – likewise the grand buildings along the riverside. There’s also lots of flags here. I dont think i was anywhere without being able to see one or two nearby.